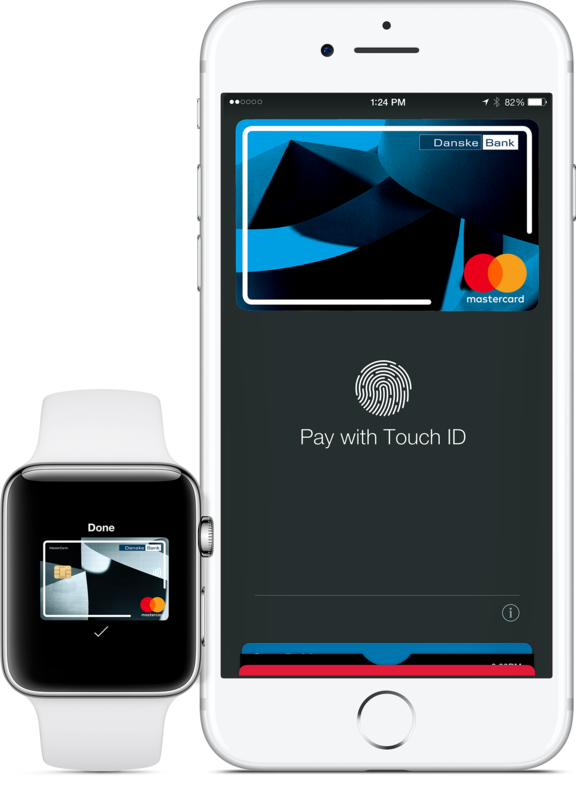 With Danske Bank you can make contactless payments using a range of wearable devices and smart watches, making it easy to pay for stuff without having to take out your wallet or go digging for cash or cards. A fast simple way to pay at millions of places – in store and online. Google Pay is the fast, simple way to pay at millions of places – on sites, in apps, and in stores. It brings together everything you need at checkout and protects your payment info with multiple layers of security. Plus, Google Pay makes it easy to redeem loyalty points, manage your cards, and get personalized suggestions to help you save time and money. What are the main features of Google Pay? When you pay in shops, Google Pay doesn’t share your actual card number, so your information stays secure. Plus, you can check out faster with the device that’s already in your hand – no need to dig for your wallet. Now you can use Google Pay with ease on thousands of sites, just look for the Google Pay symbol. What device can I use it with? Any Android smartphones and tablets running Android Lollipop 5.0 or above. To make in-store payments, your phone also needs to support NFC (Near Field Communication). To check for NFC, look for it in your phone’s Settings app. You can make in-app payments even if your phone does not have NFC. You can also use Google Pay in many of your favorite apps. Just look for the Buy with Google Pay button. You can see the apps that accept Google Pay on the Google Play Store. First, download Google Pay from the Google Play Store . Second, you can add an eligible card by snapping a picture or entering your account number manually. If your eligible card is already set up for Google Play, you can simply add that card to Google Pay by confirming a few details. What devices can I use it with? No. Danske Bank doesn’t charge customers to set up Apple Pay or to use it. However, an active data plan or WiFi connection is needed to register. Based on your mobile plan and mobile network’s offering, additional message and data charges may apply. A Device Account Number replaces the need for a card number. It’s used to make secure purchases in stores and in apps. It won’t work if it's compromised in any way and can’t be used outside of the device that it's assigned to. You can view this number in Wallet app by selecting a card then clicking on the information button. With Samsung Pay, you can shop using your Galaxy smartphone virtually anywhere contactless is accepted. 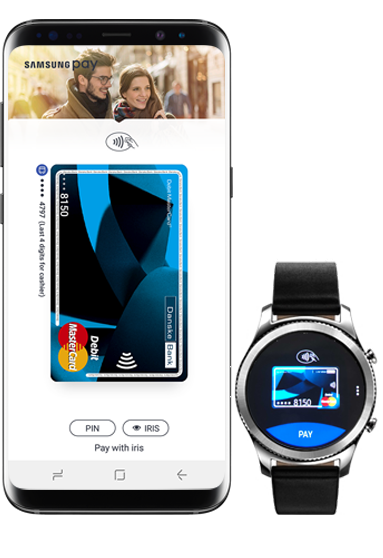 *Samsung Pay is available with participating retailers and is only compatible with selected Samsung devices. A limit of £30 may apply, payment limits subject to retailer. What are Samsung Pay's main features? Cards can be easily added to Samsung Pay by using your phone’s camera to scan your card information, or by manually inputting the card information yourself. You will then be prompted to verify your identity. Fitbit Pay is a new way to make quick and easy contactless payments with your Danske Bank Mastercard using your Fitbit Ionic Watch. At the moment, you can only use the Fitbit Ionic, but we expect that several future Fitbit products will contain the Fitbit Pay functionality. You can use Fitbit Pay to make payments wherever you see the contactless payment symbol. On your Fitbit Ionic click on the side button and hold the display close to the contactless reader. When the payment is successful your watch will vibrate and you’ll see a confirmation on the screen. 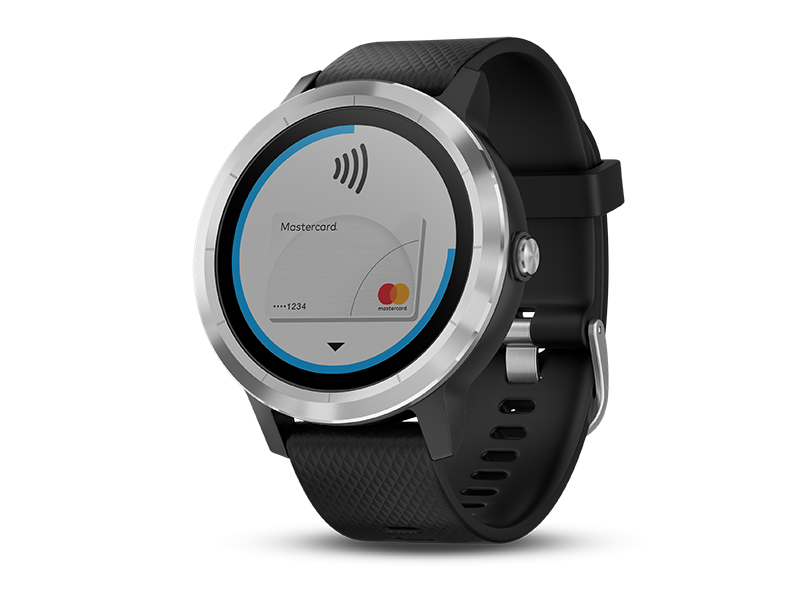 Garmin Pay is a new way to make quick and easy contactless payments with your Danske Bank Mastercard using your Garmin Vivoactive 3 or Forerunner 645 music Watches. At the moment, you can only use the Garmin Vivoactive 3 or Forerunner 645 music smart watches. You can use Garmin Pay to make payments wherever you see the contactless payment symbol. How do I make a payment with Garmin Pay? On your Garmin smartwatch click on the side button, click on the wallet icon, input your PIN code, and hold the display close to the contactless reader. When the payment is successful your watch will vibrate and you’ll see a confirmation on the screen.